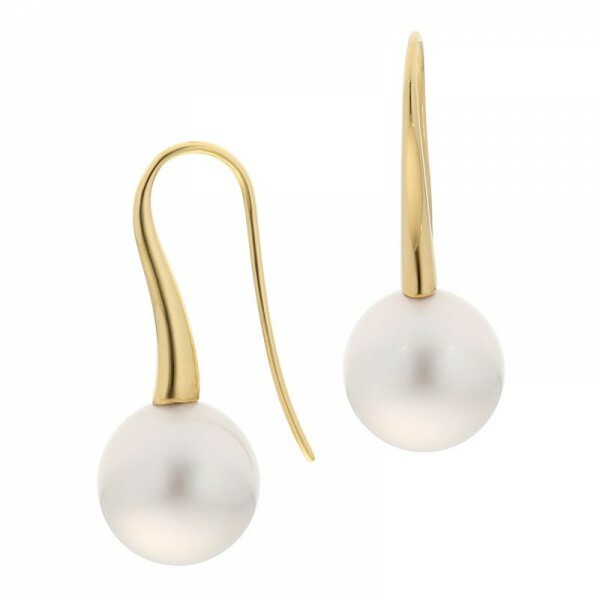 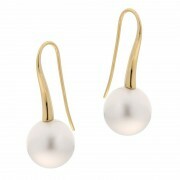 The big sister to the Petite Soho Earrings, these are one of our favourites! 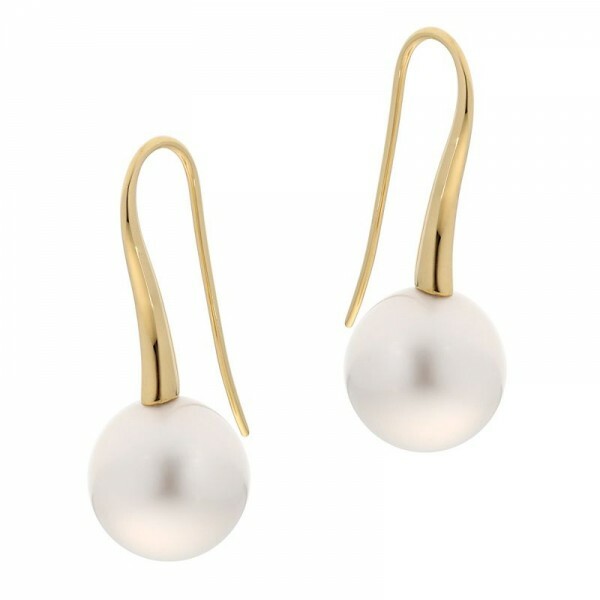 They are an impressive earring making a bold statement that is softened by the gentle curves through the tapering front of the gold. Featuring cultured South Sea pearls, they also look great with large keshi pearls or gold pearls.